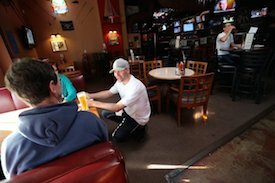 Facing eviction in Port Orchard, the owner of popular sports grill Tommy C’s is close to inking a lease in Silverdale. Owner Tommy Cash confirmed he hopes to relocate his restaurant to the former Old Town Bistro building on Byron Street. The Bistro shut down last summer. 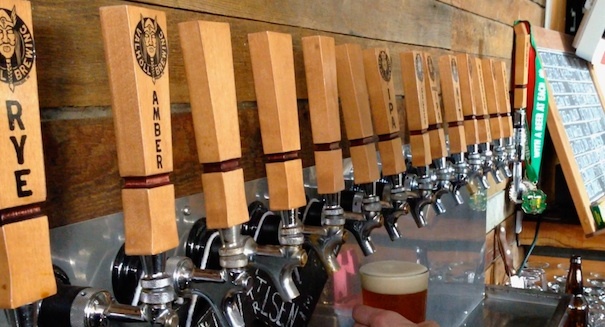 If all goes to plan, Tommy C’s will reopen as Cash Brewing Company. 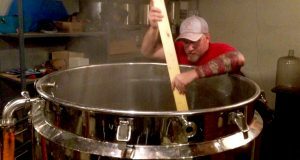 Cash bought brewing equipment and planned to open a microbrewery in Port Orchard shortly before receiving an eviction notice at Bethel Centre. 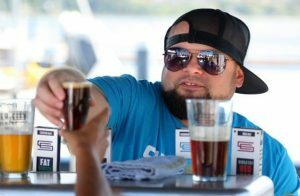 Cash has been scrambling to find a location where he can open both a restaurant and brewery. 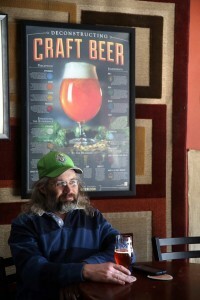 He expects to sign a lease on the Old Town Bistro building early this week and has already applied for a microbrewery license at that address. Tommy C’s is raising money via a GoFundMe.com campaign to help pay for relocation. Cash said renovating the Bistro building could cost about $75,000. Cash plans to keep the restaurant open at its current location for as long as possible, but he needs to vacate by the end of February. About 300 people watched the Super Bowl at the Tommy C’s Sunday. “Everybody just had a blast,” Cash said. Sk8Town, which shared the Bethel Centre building with Tommy C’s, plans to close Feb. 8. The roller derby league that used Sk8Town as its home rink is also searching for a new home. 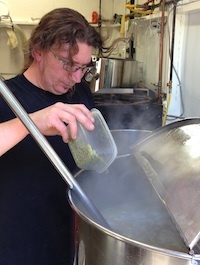 What’s brewing: Valhöll grew out of Heads Up Brewing, a Silverdale hub for beer makers. 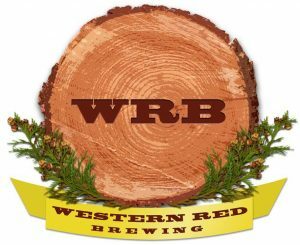 Heads Up closed in 2008 and former employee Jeff Holcomb laid the groundwork for his own brewery in a Poulsbo with partner Jordan Rogers. 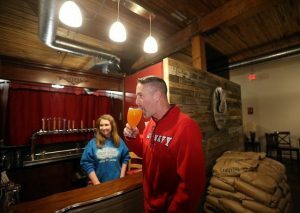 They opened the 3rd Avenue taproom in 2012 and brought on Pike brewer Adam Orrick oversee production. The brewery found a successful niche, offering bold beer, an inviting barroom, and popular, Viking-themed apparel (Valhöll is the original word for Valhalla). While most growing breweries push aggressively into wholesale, Valhöll is more focused on building its taproom business. 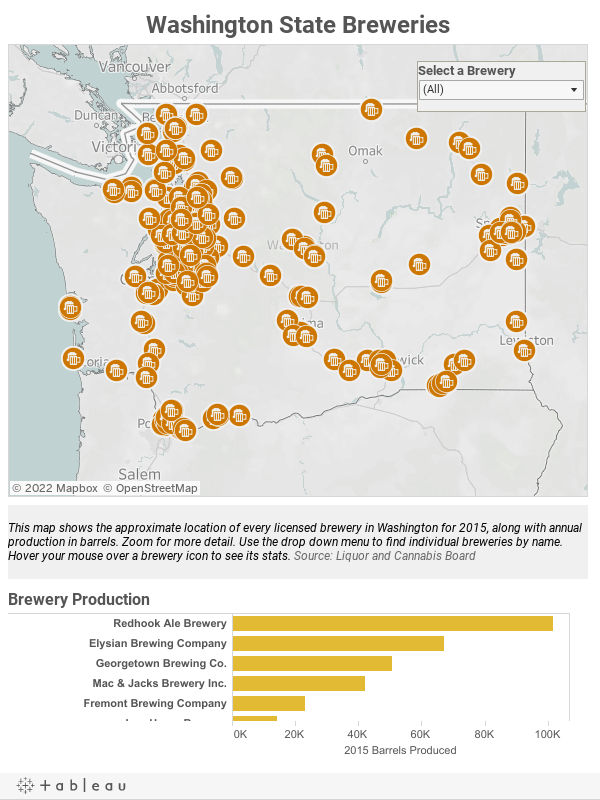 Holcomb has plans for a larger production facility on the Kitsap Peninsula, and envisions a string of Valhöll taprooms spread across several craft beer-starved states.